Made another Photoshop brush set! 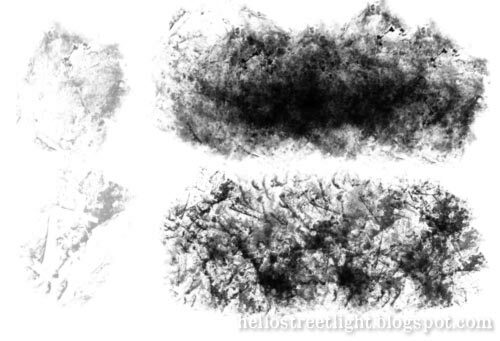 These brushes have some interesting textures - great for grungy or dirty effects, to name a few things you can use it for. And the first one has this nice smoky effect too. Well, I hope you like this free brush set and I'll be posting more soon. Enjoy!